Perfection has met its matte. 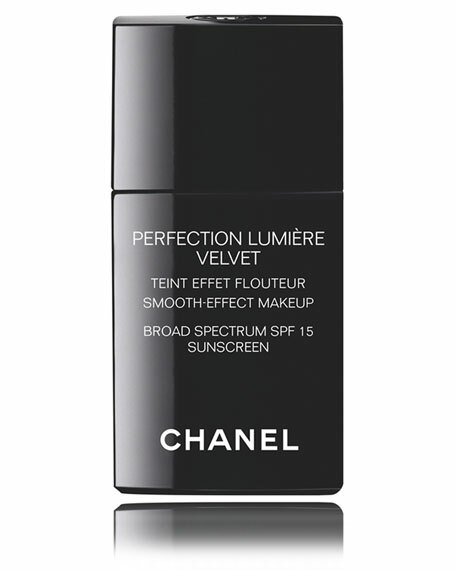 Lightweight and oil-free, the unique formula of this fluid foundation provides a long-lasting, matte-velvet finish. Soft-focus pigments smooth and perfect the skin for a flawless look that lasts all day.